Mercedes-Benz of Denver wants your lease experience to be smooth and seamless. 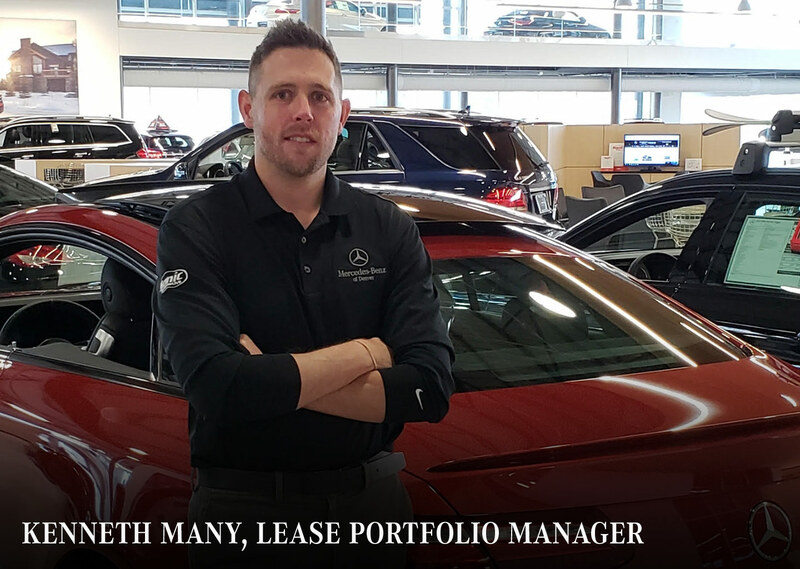 To ensure you maximize your experience, including Lease Returns, Lease Buy-Outs, and early upgrades, please contact Kenneth Many, Lease Portfolio Manager, at (303) 584-5834 or at Kenneth.Many@MercedesBenzofDenver.com. Kenneth will answer all your questions, walk you through the lease process, including your choices for returning the lease. Just one more VIP service our guests receive at Mercedes-Benz of Denver. Turn in your leased vehicle & buy or lease a new or used one - even if you didn't originally lease from Mercedes-Benz of Denver At Mercedes-Benz of Denver, we're experts at helping you determine the most suitable lease-end option for you - even if you didn't lease your vehicle from us. 3. Drive home in a brand new vehicle! Extend Your Lease If you're not quit ready to return vehicle, you still have time. Bring your vehicle to Mercedes-Benz of Denver and we'll help you take care of the paperwork to extend you lease for up to six months*. Purchase your leased vehicle If you don't want to part with your leased vehicle, you don't have to! Purchase your vehicle at lease-end through Mercedes-Benz of Denver and look forward to driving it even more! Plus, take advantage of special financing offered through Mercedes-Benz Financial. *Buyer is responsible for outstanding payments, excessive mileage used, excess wear and use, and other End-of- Term obligations. If you want to upgrade before your lease is up, bring your vehicle to Mercedes-Benz of Denver. We'll carefully evaluate your vehicle and help you get a new one, no matter where you leased it or how many months you've been driving it. Plus, we offer a fantastic Loyalty Program through Mercedes-Benz Financial. We'll help you upgrade your leased vehicle without upgrading your payment. That's something to look forward to! Bring your leased vehicle to Mercedes-Benz of Denver today to avoid confusing paperwork and look forward to your lease end! Our lease return and exchange experts are here to help you every step of the way. 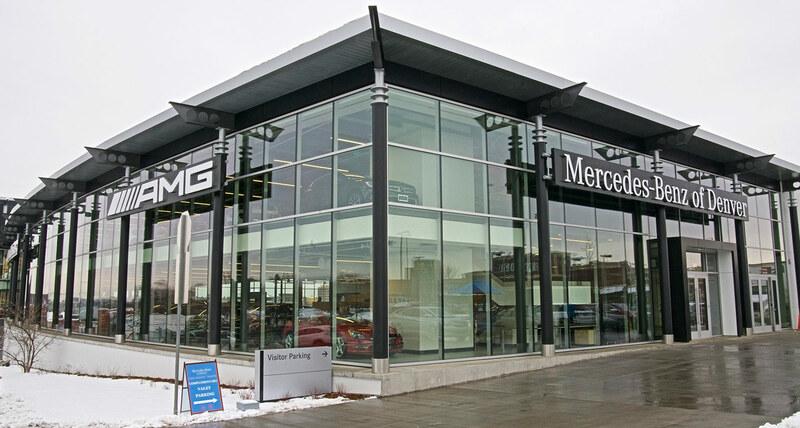 Visit us now to find out your lease-end options at Mercedes-Benz of Denver, proudly serving Denver, Glendale, Aurora, Englewood and surrounding areas.